This man's blood has saved 2 million babies! There is an Australian man, James Harrison, who has a singularly unique blood plasma composition that has been used to cure Rhesus disease, a haemolytic disease that affects newborn babies. 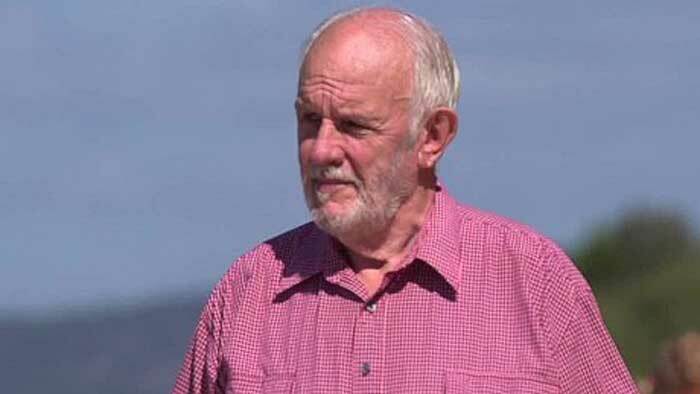 James Christopher Harrison, OAM, also known as the Man with the golden arm, is a blood plasma donor from Australia whose unusual plasma composition has been used to make a treatment for Rhesus disease. He has made over 1000 donations throughout his lifetime, and these donations are estimated to have saved over two million unborn babies from the condition.